This durable foam utilized below the coil unit helps create a supportive, durable foundation for the no-flip mattress design. Experience exceptional pressure relief with Beautyrest Gel memory foam that contours to your body. With triple strand engineering it works to provide individualized back support, ease of movement, and pressure point relief throughout the night. It Absorbs energy to reduce motion. Built for long lasting durability. 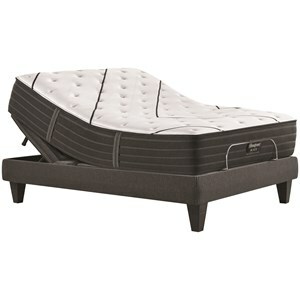 Mattress can be used on an adjustable base. 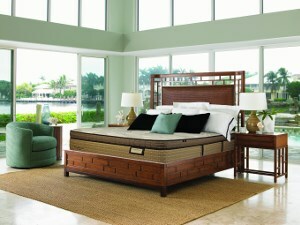 The L-Class Medium Twin Extra Long 14 1/4" Medium Premium Mattress and Advanced Motion Adjustable Base by Simmons at Baer's Furniture in the Ft. Lauderdale, Ft. Myers, Orlando, Naples, Miami, Florida area. Product availability may vary. Contact us for the most current availability on this product. 700810013-1020 Twin XL 14 1/4" Premium Mattress 1 14.25"
The Beautyrest Black L-Class Collection of Mattresses are luxurious and built with the finest of materials. Supported with the World's Premier Support System - tripled! Each Individually Wrapped Coil consists of 3 wires braided together to create the strongest most supportive spring system, for pressure point relief throughout the night. Layers of the latest in pressure relieving Memory Foams take the pressure off of hips and shoulders. Topped with BlackICE™ 4.0 Technology of fabric and fibers, to help you sleep cooler and longer. Experience what great sleep feels like in a luxurious Beautyrest Black Mattress. The L-Class Medium collection is a great option if you are looking for Mattresses in the Ft. Lauderdale, Ft. Myers, Orlando, Naples, Miami, Florida area. 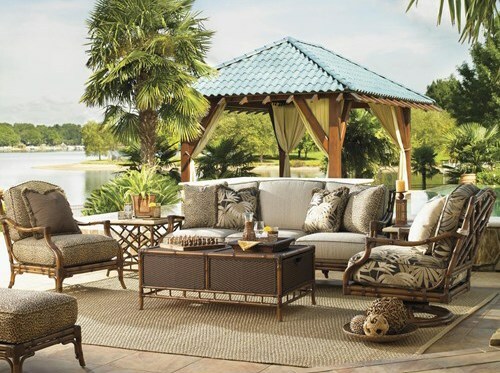 Browse other items in the L-Class Medium collection from Baer's Furniture in the Ft. Lauderdale, Ft. Myers, Orlando, Naples, Miami, Florida area.